Electric bikes make going farther, faster easier and more fun than ever before! 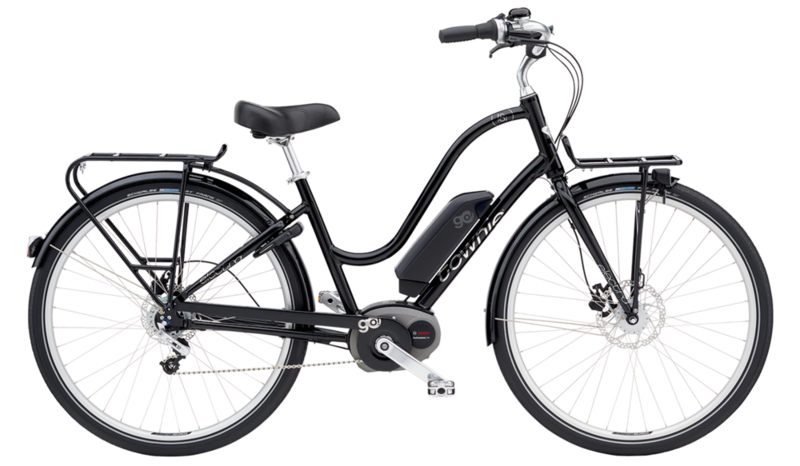 Most e-bikes we offer are "pedal-assist" bikes- this means you only receive assistance from the electric motor while pedaling. You control the amount of assist allowing you to regulate your workout and enjoy your ride! We offer a variety of styles of e-bikes from mountain to road and everything in between. 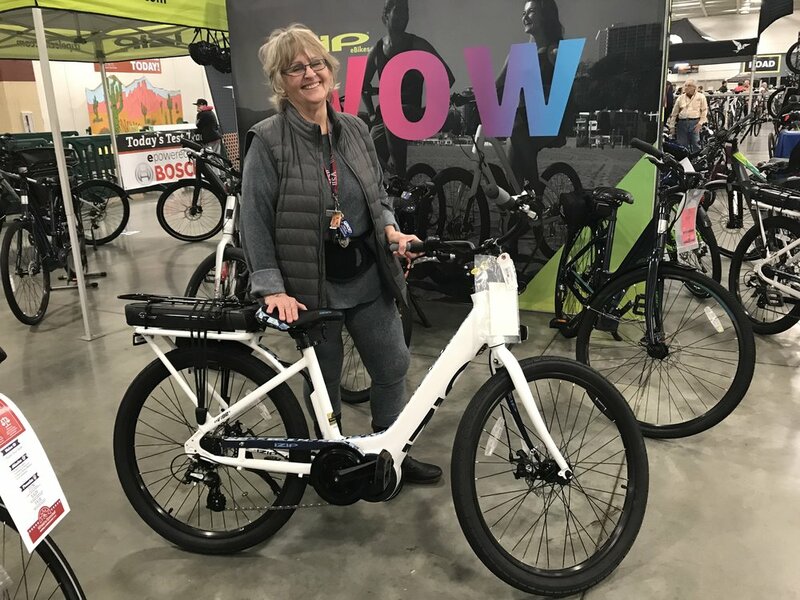 The latest generation of e-bikes feature lightweight, removable, rechargeable batteries, making them easy, practical, and fun to ride in a variety of settings. 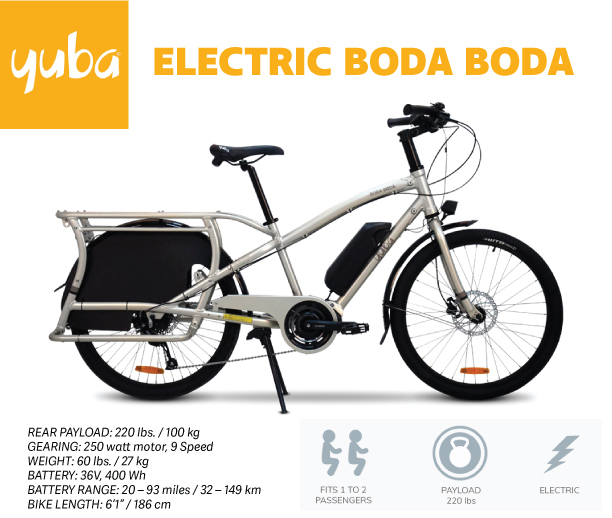 Our electric bikes offer different assist modes from eco to turbo, and can travel between 20-100 miles on a single charge based on power mode, terrain, and riding conditions. A depleted battery can be charged in 3-5 hours using a standard wall outlet. Electric bikes are generally allowed most places you would ride a bike, regulations vary so check the rules in your area before riding.